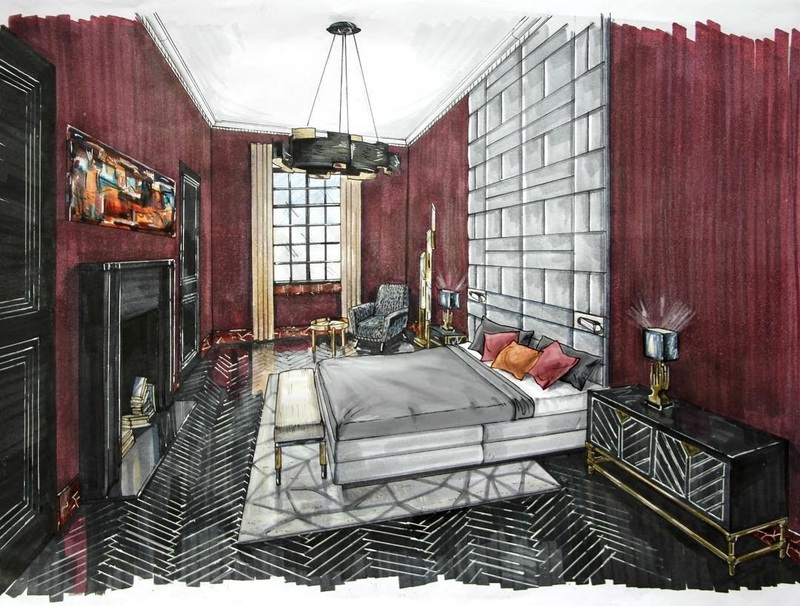 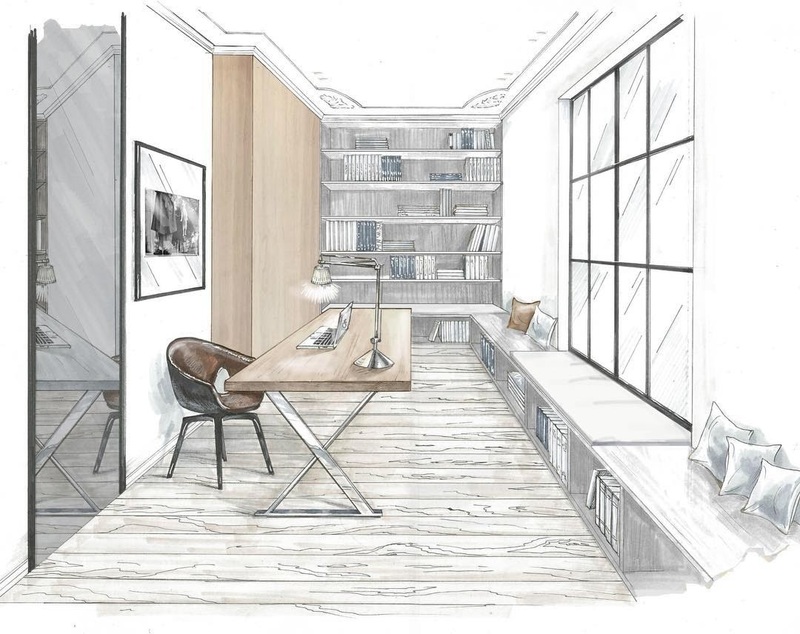 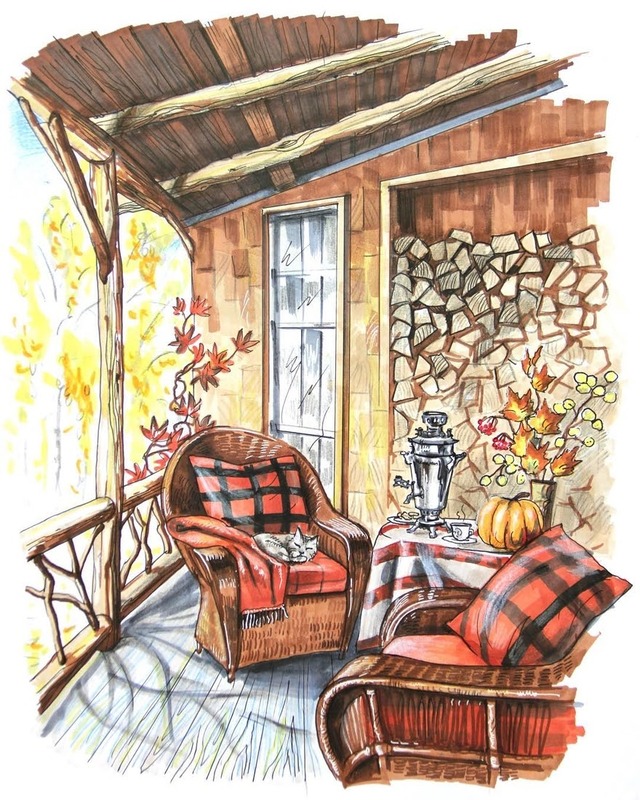 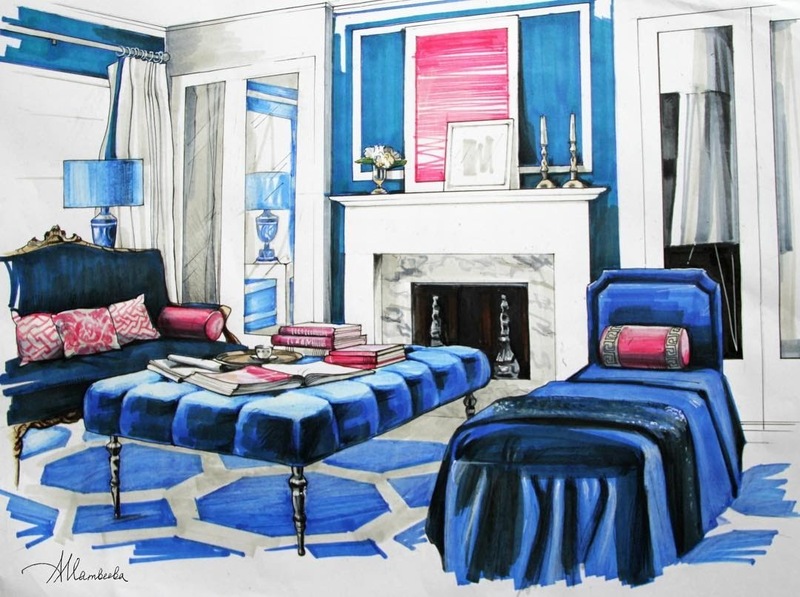 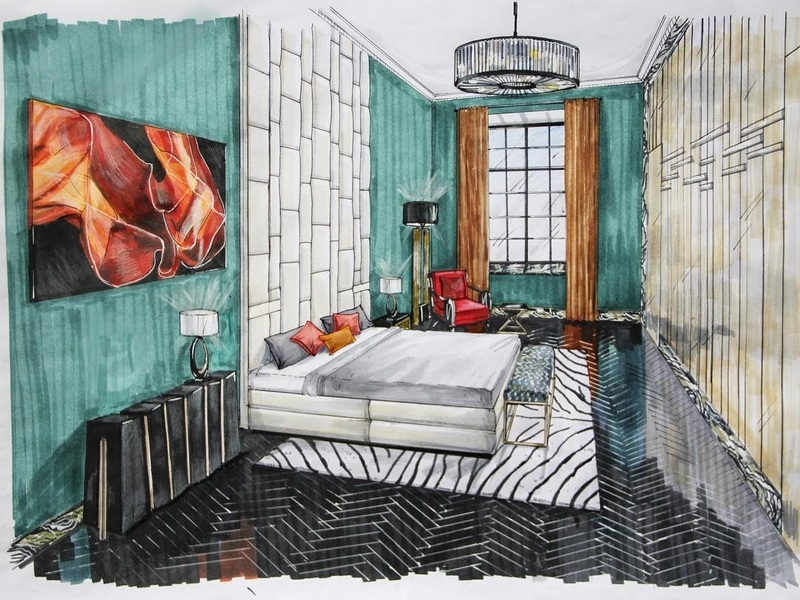 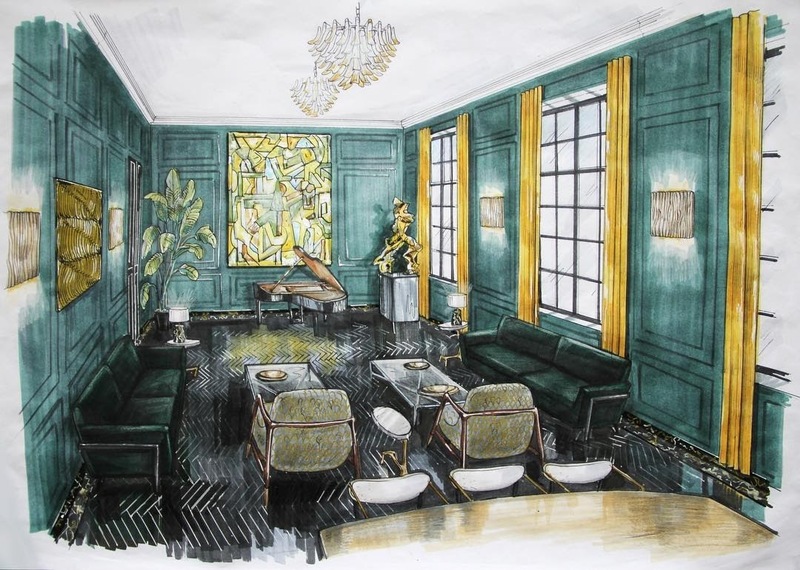 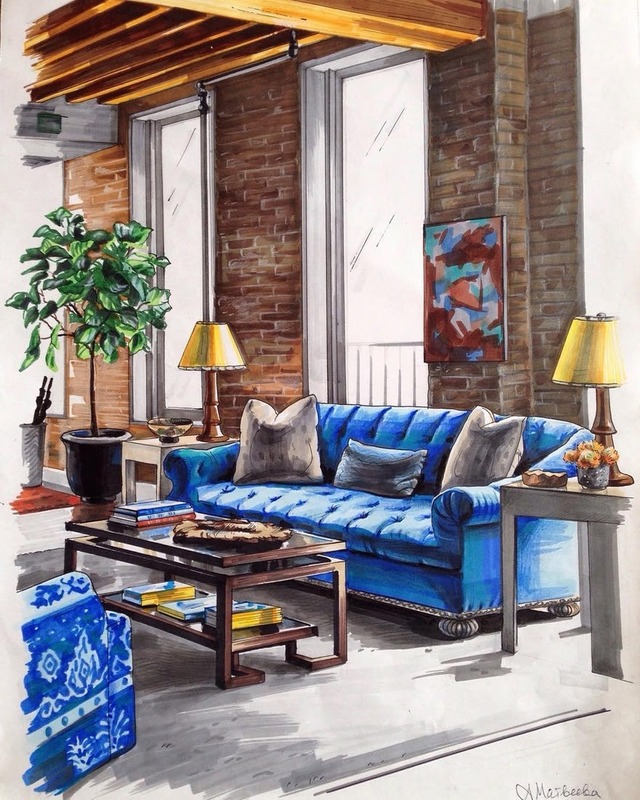 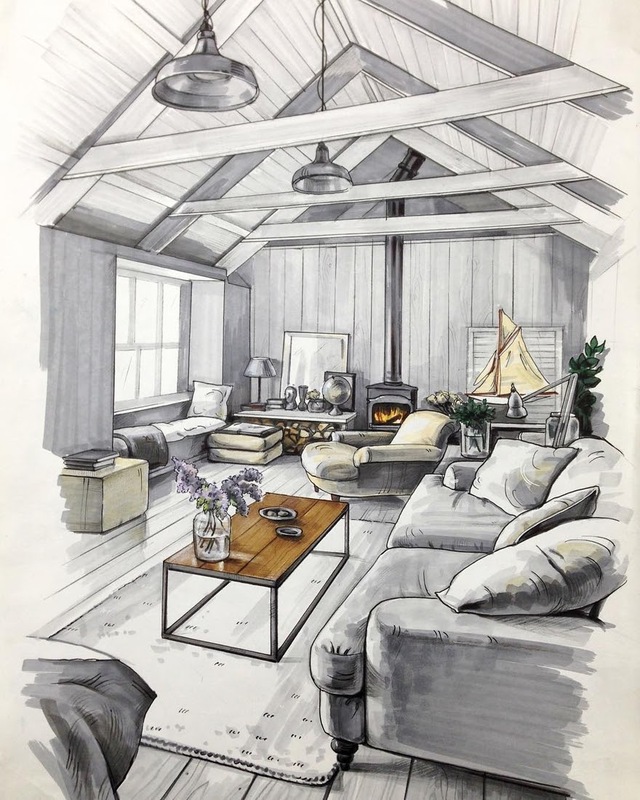 Drawings that give you ideas on how you can freshen-up your home. 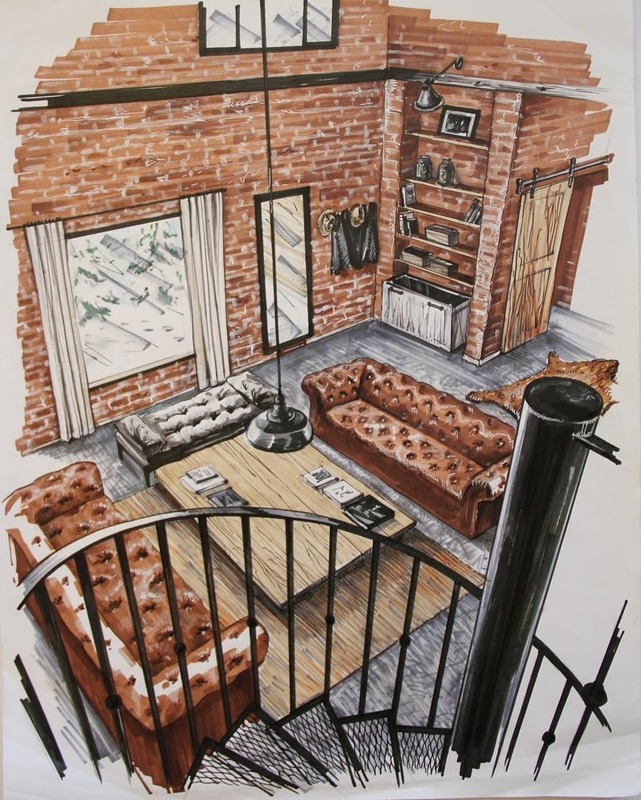 Matveeva Anna (Скетчи на заказ) is an Artist and an Interior Design professional. 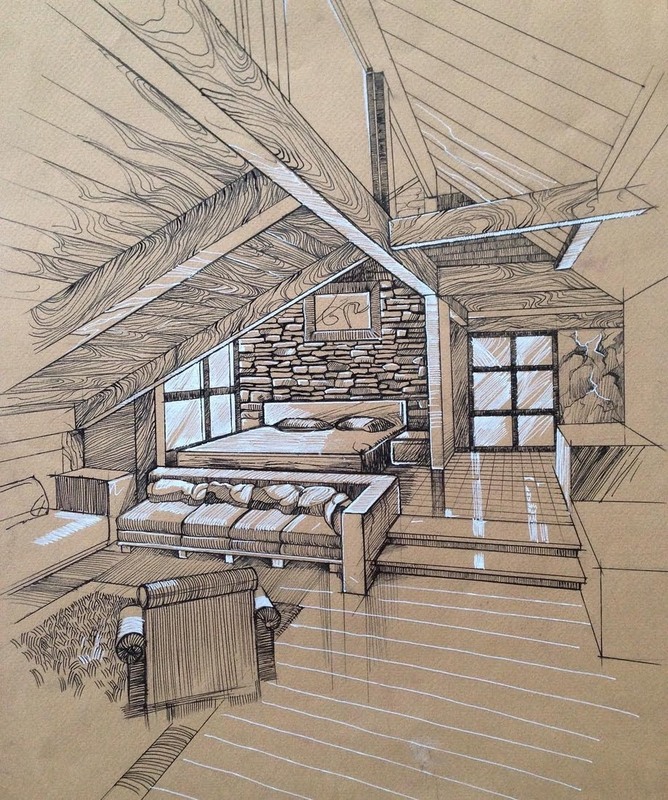 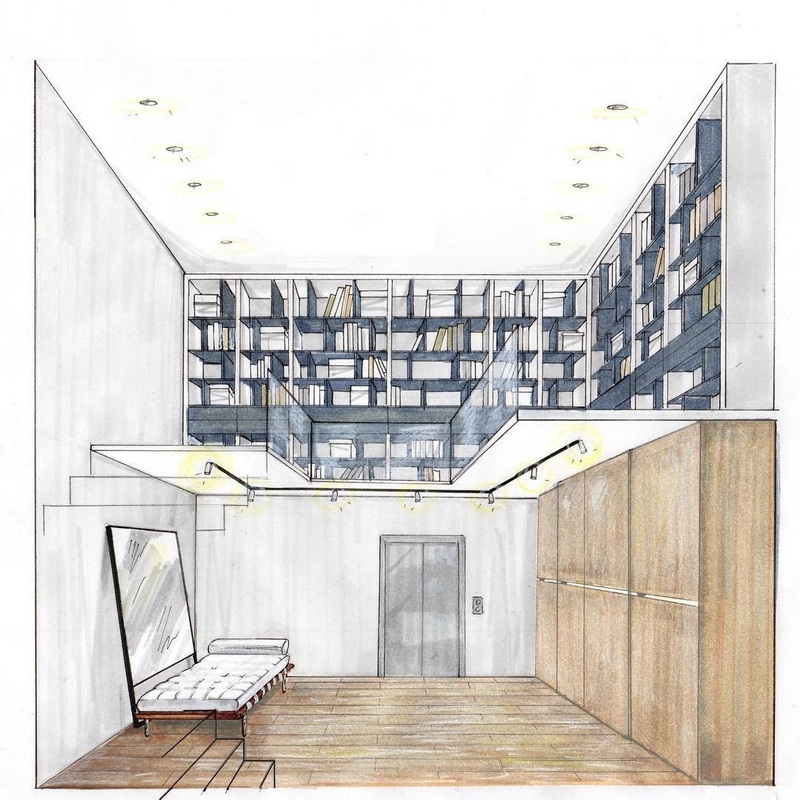 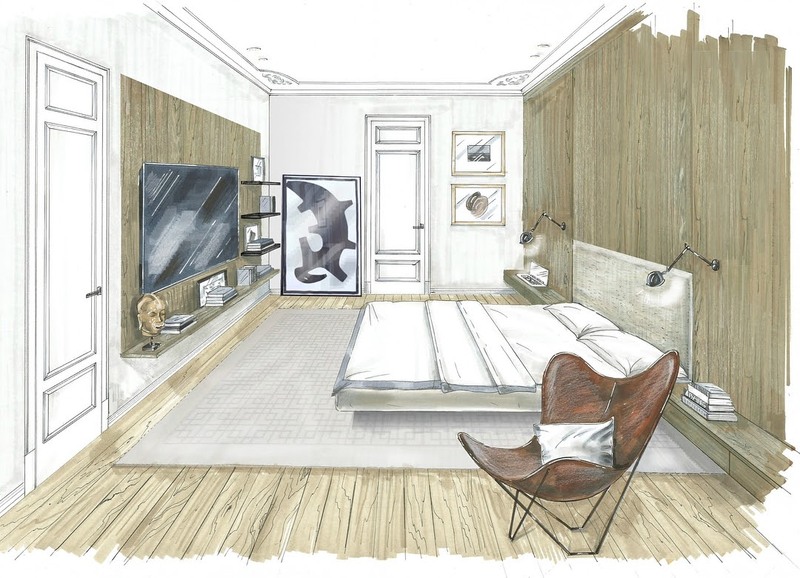 Her drawings, really help visualise ideas and focus on changes that you can make to your own room. 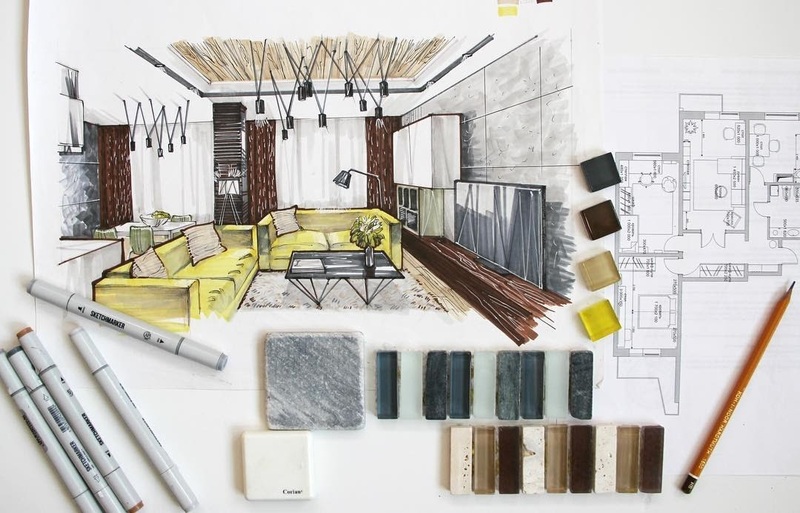 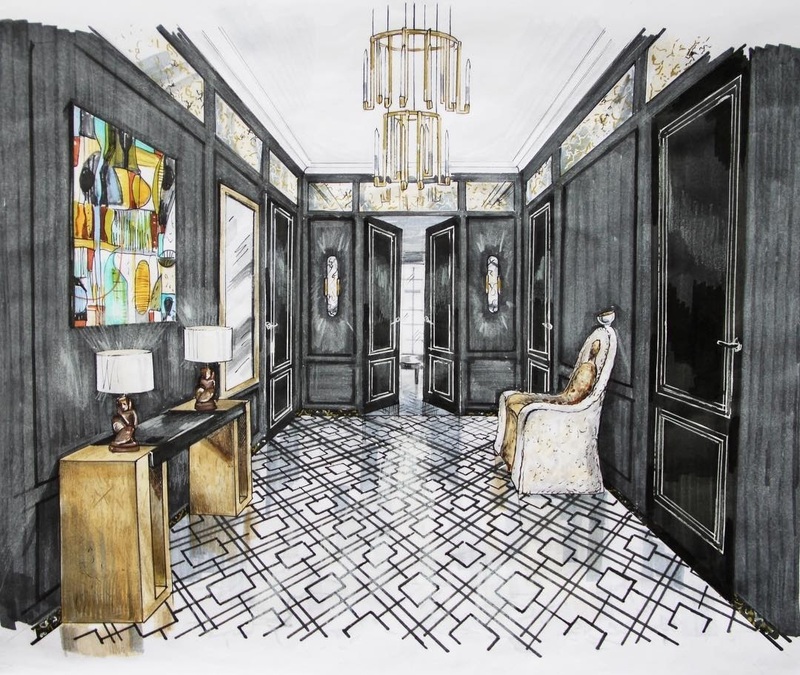 The beauty of these sketches, is that you can adapt them to you budget and to the size of the room you are looking to revamp. 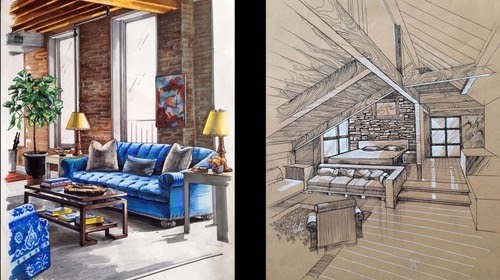 You can use some of the ideas, all of them, or a mixture from different drawings. 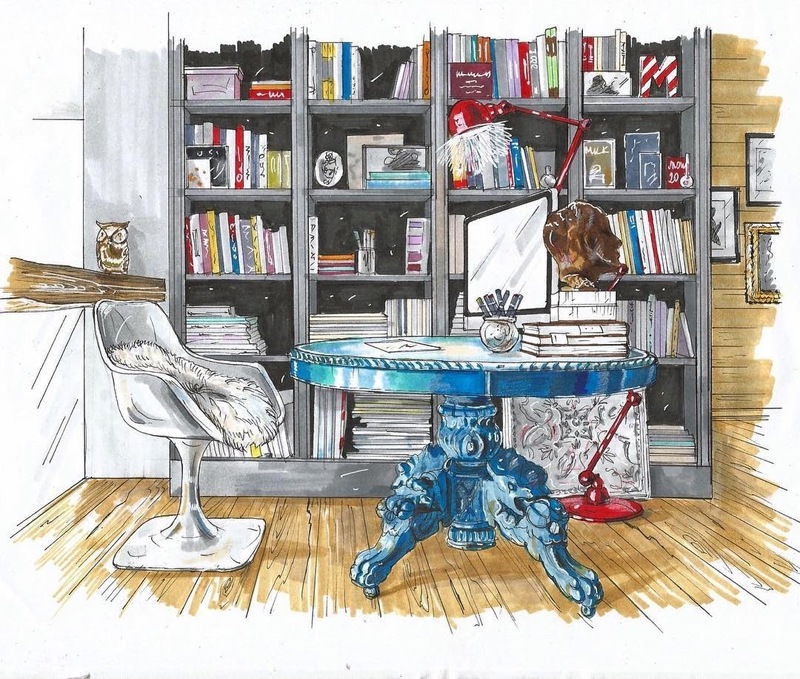 Have a look below, just for the appreciation of the drawings, or a way of pointing you towards your ideal interior, where you can sit in comfort and peace, to enjoy your time, after a long day or week.